Let's go to Boracay and not just stay at the beach. We already knew that there a dozen more things to do in Boracay aside from the usual swimming, island hopping, and the water sports. For my third visit to what they say the world's best island, I opted to search for more things to do. I found some worthy activities not at the beach front, but on the hills. 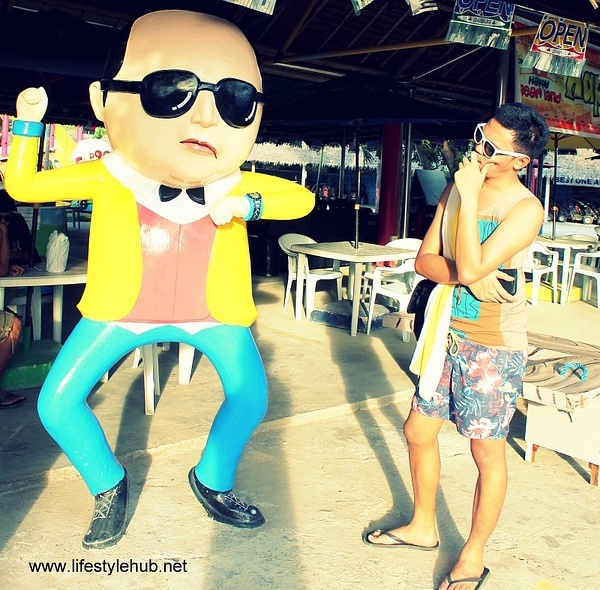 The night before our last day in the island, we met some locals who were able to book us a fun package for PhP500. 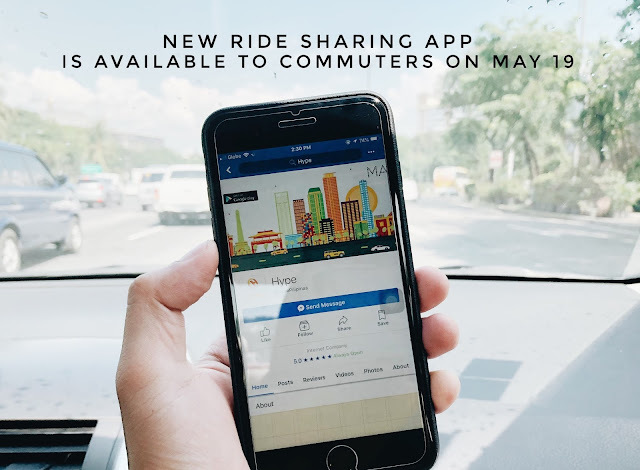 The package includes 1 hour ATV (All-terrain vehicle) ride to and from the Ocean Tower, Boracay's highest viewpoint, plus a free entrance to Dreamland, the island's cute version of Enchanted Kingdom. 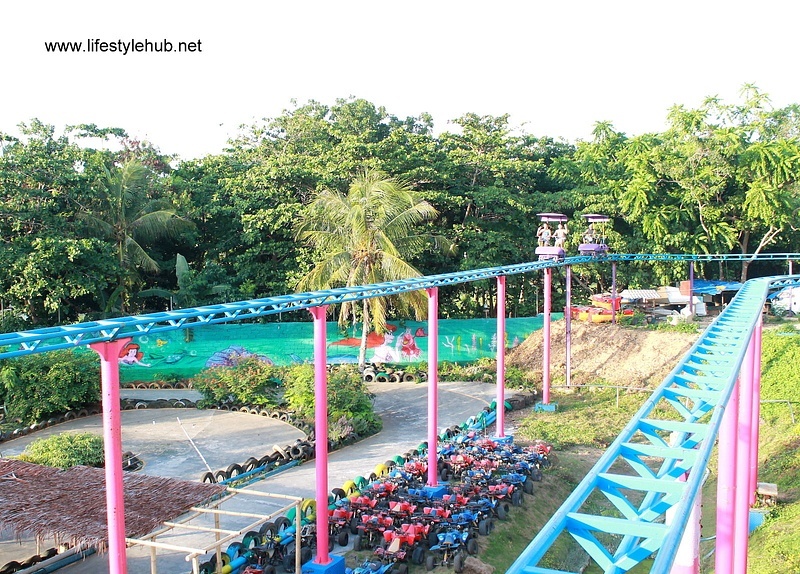 The package also included a complimentary ride of one of Dreamland's attraction, the SkyCycle. After a little introduction to the place and a 5-minute crash course on how to operate the vehicle, me and my friends boarded each of our own ATVs. It was my first time to ride the vehicle. I don't know how to bike so I thought I will be having a hard time maneuvering it but it operates just like a bumper car. It was pretty easy even for a first timer like me. The first 15 minutes of the 1-hour trip was dedicated to traveling from Dreamland to the Ocean Tower. During the uphill ride, you will have the chance to see the eastern side of Boracay where the famous White Beach is situated. When we arrived, we were given 30 minutes to enjoy the Ocean Tower. 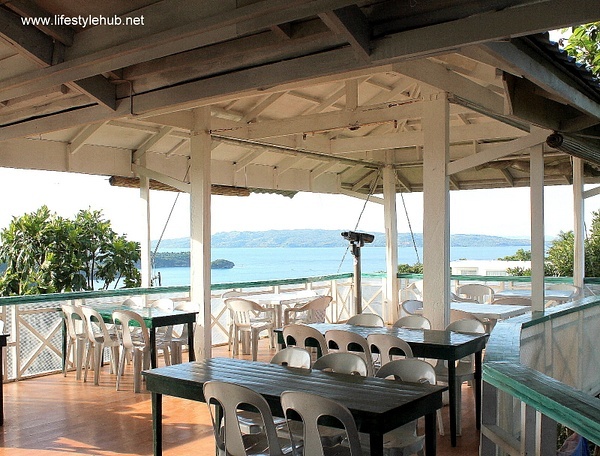 At the Ocean Tower is a three-storey steel-deck structure which houses a fast food on the first floor and viewdecks with 360-degree view of the island on the second and third floors. 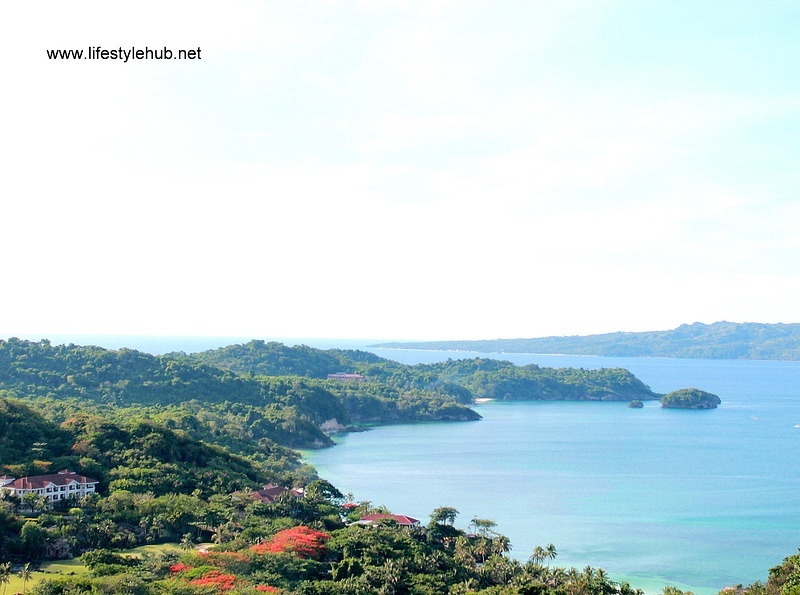 From the topmost floor, you will see the main Boracay port, the entire stretch of White and Puka beaches and the majestic view of the para-sailors. After enjoying Ocean Tower, we boarded our ATVs once more for the 15-minute ride back to Dreamland. 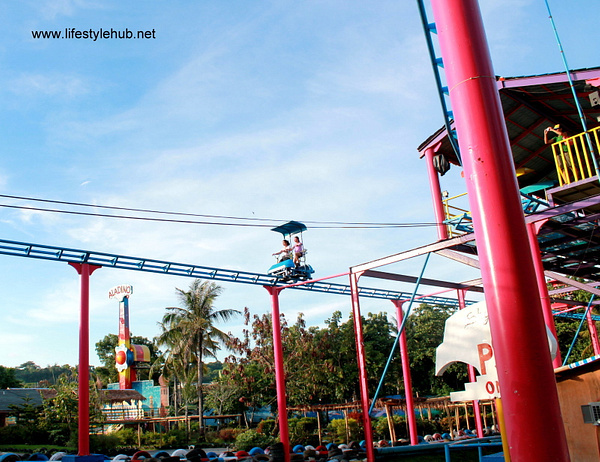 In Dreamland are different rides which are quite similar to what we see in Star City and in Enchanted Kingdom. 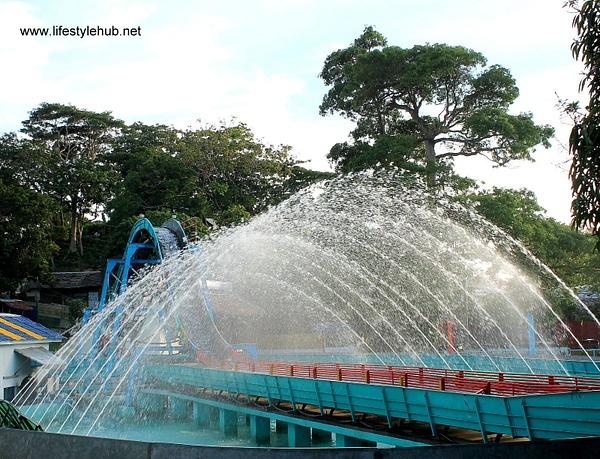 They have the Water Jump, a less stressful clone of EK's Log Jam, karting, Anchors Away's counterpart The Galleon, a Carousel of course, and the SkyCycle. 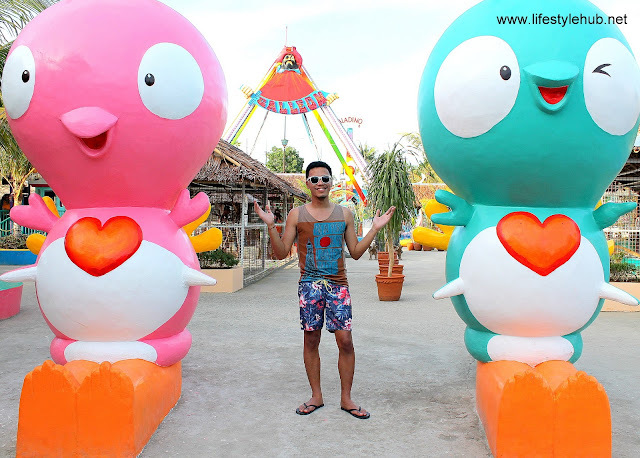 Dreamland also houses exotic pets and some structures perfect for picture-taking. Korean sensation PSY's stone structure might be the most popular to tourists.